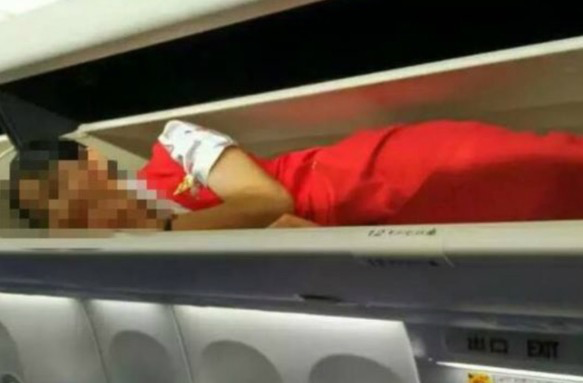 Female cabin staff working for Kunming airlines (based in China) are forced to get into the overhead compartments by security after completing 50 hours of service as part of an ongoing ‘industry ritual’, airline officials have said. The images of this event were uploaded to the app WeChat. 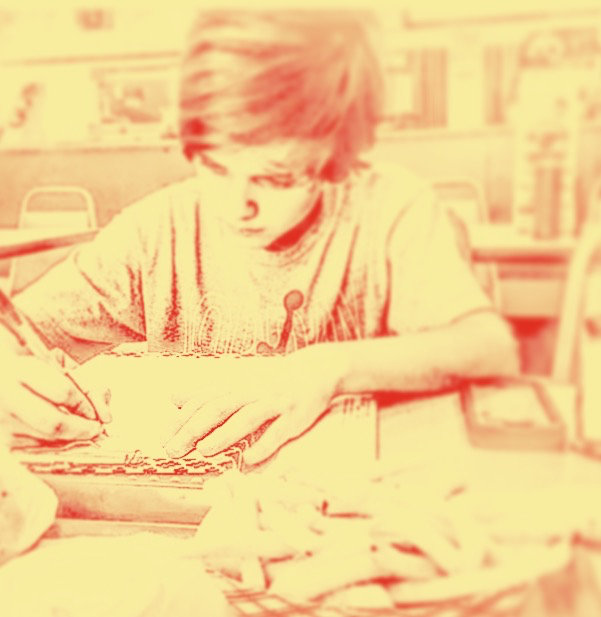 Commenters were outraged and called this ritual, bullying. The airline has confirmed the flights are grounded when this takes place and therefore passenger safety is not affected. They also stated that no staff member has ever filed a complaint. There are rumours that the staff have tried to complain but it gets ignored, however.